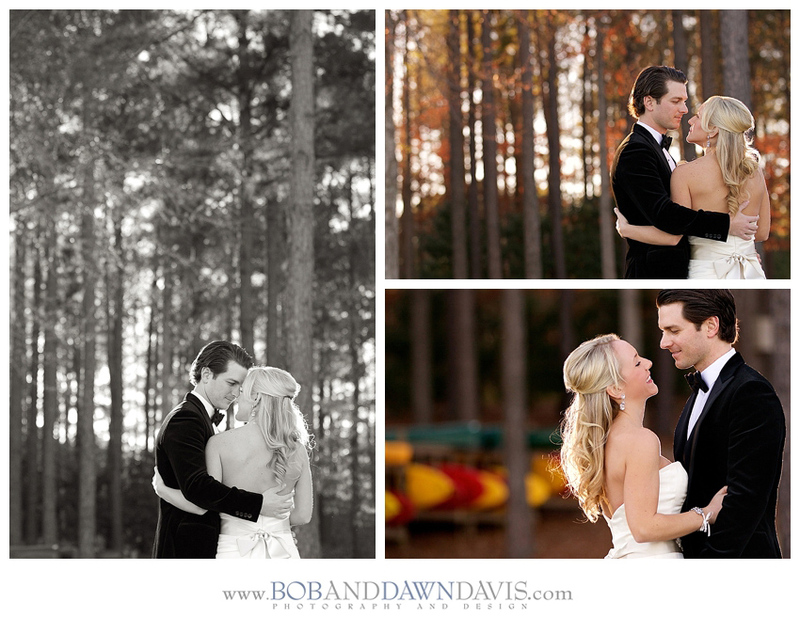 After an incredible wedding day, we began Day 3 of our Real Wedding Workshop reviewing images from the wedding. 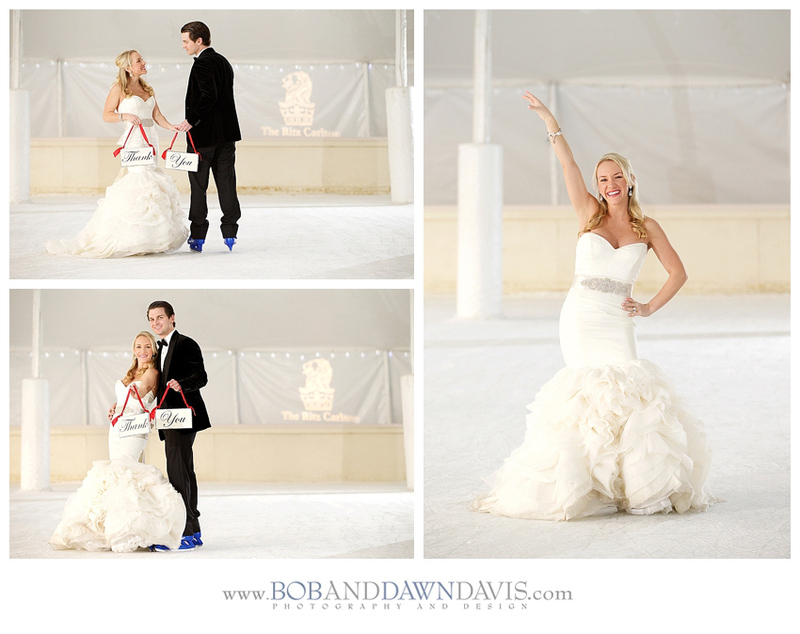 Also, recapping what Bob had shared on Day 1 and the wedding day. After that, I shared how we grew our small town business to success and my love for sales, marketing and branding. It's awesome when you learn how to attract the client that appreciates your talents and doesn't try to micro manage your business. We're certainly not perfect, but with the mistakes we've made we have constructed building blocks that have brought us further than we ever imagined. I believe that everything happens for a reason and if we look at mistakes as lessons learned, they are not mistakes at all. It's like dating someone that is not good and breaks your heart. You learn what is not acceptable for your next relationship. And if you're lucky, you'll meet the person of your dreams. I've had a few not-so-good relationships that weren't right for me. But they all prepared me for what I knew I wanted in my husband. I'm a lucky girl. Anyway, we spent the morning talking business. I know it's not every photographer's favorite thing, but it's a necessity. Most would rather be out shooting and learning how to take better photos. That's great, but truth be told, you can be the best photographer in the world and fail if you don't know how to run a business. It's equally important, if not more, to learn the business side. 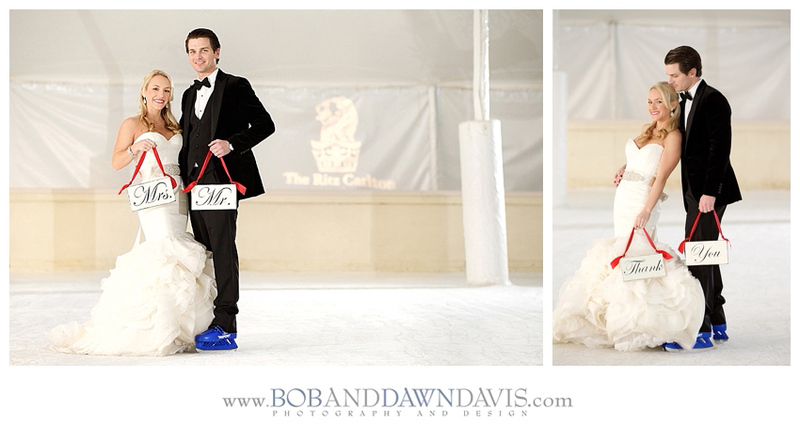 After lunch, we later joined Lauren and Justin for a final photo shoot, this time on the Ritz ice skating rink. They were champs, they partied all night and were still up for more photos the next day! How cute are they? Another once in a lifetime experience. Thank you to all our amazing photographers who joined us. Jensen Bell, Pam Bell, Whitney Bower, Marisa Carey, Christina Corneau, Melissa Del Vecchio, Greg & Theresa Favello, Jasleen Kaur, Chrissy Kruger-Gruendyke, Greg Moran, Sebastian Orr, Felix Peter, Shayla Samples, and Rochelle Wilhelms WE LOVE YOU ALL...! Bob, I, and our team (Michele, Zach Brake, Tracey Taylor and Dee Green left exhausted, as I'm sure they did as well, but we left with such happy hearts. We had many repeats attendees and made several new friends. We are blessed and so happy to share our love in an industry that is filled with so many creative people! Lauren, Justin, and your families.... thank you again for trusting us with your wedding! And letting all our photographers share in your day! We love you and can't thank you enough for your kindness!!! We're missing Rochelle and Jasleen in this photo... (sad face)...! Our 1st real wedding + workshop was in Las Vegas in 2008. The 2nd one was in St. Simons Island, Georgia in 2009. The 3rd one was in Nashville, TN in 2011. The 4th one was in the Umbria region of Italy in 2012. This past May 2013 was the 5th wedding Real Wedding Workshop we've hosted, where 15 photographers, and our 2 second shooters, photographed Jenni and Stevn's wedding alongside Bob, in Charleston, South Carolina. Yes, you read that right.... 18 photographers total at this wedding! And yes, we are absolutely crazy! I can't even begin to tell you how incredibly amazing these experiences have been on so many levels. Lifelong friendships have been made throughout this journey. Life changing moments have occurred. Long nights of talking into the wee hours and even some night swimming, not to mention, some fun moments that will.... well, let's just stay, what happens at a Davis Love Story Workshop stays at a Davis Love Story Workshop! You know who you are! Stevn's mom, Pam Bell, is a very dear friend of ours. We met Pam at our St. Simon's Island workshop in 2009. I'll never forget when she called me about attending the workshop. She was the last one to sign up. We talked for quite awhile, as she wasn't sure this was the right workshop for her. Well, since then, she and her sweet husband, Wade, have attended our Real Wedding + Workshop in Italy last year, and also asked us if we would be interested in making her son's wedding a workshop, of course with their approval. Their family has become our family, we just love them so very much. When she shared the details of their wedding with us and sent us photos of Jenni and Stevn, we knew immediately this was the perfect fit. 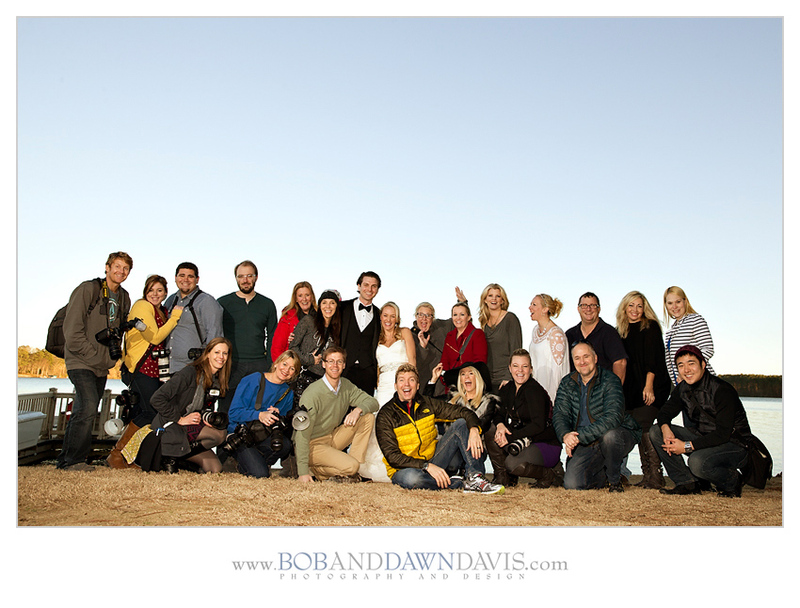 We had the most amazing photographers join us for this adventure as Jenni and Stevn said "I Do!". Thank you so very much, Raul Castro, Courtney Clouse, Kristi Coil, Melissa Del Vecchio, Randy Dickson, Davis Macias, Samantha Oulavong, Jeni Rone, Crystal Schmidt, Tiffany and Miles Stelzig, Vivian Strayer, Mary Wessner, Becky Williamson, Julie Wooldridge for believing in us and trusting Bob and I to provide you with an educational and fun experience! 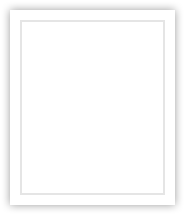 Please remember to keep in touch with us. We know that we provided a ton of information and if you ever have questions, always know that we are here for you!!! We want to see you succeed! A huge thank you to our Operations Manager, Michele, for helping us along with every step of the way with this workshop. We don't know what we'd do without her.... truly, everyone needs a Michele! 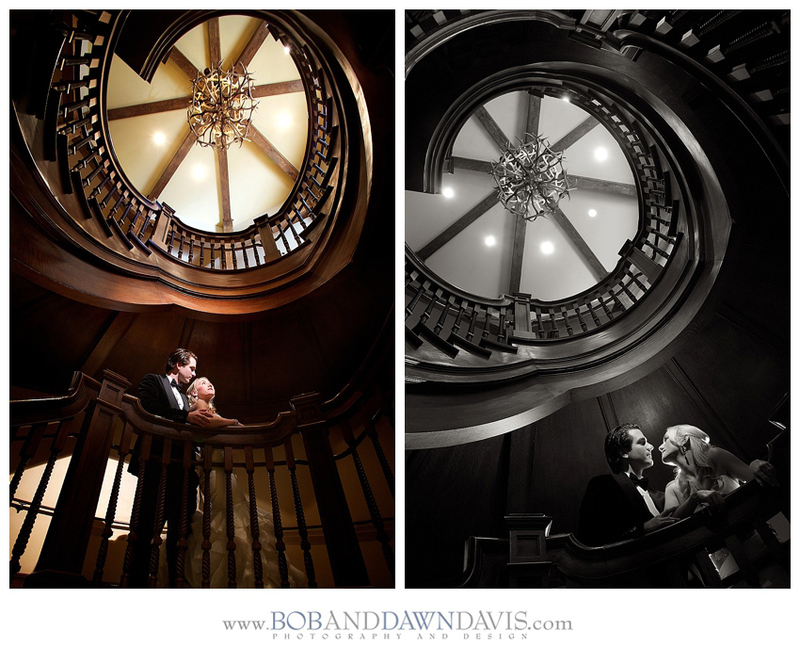 And a huge thank you to Arlene and Doug Beets who 2nd shoot this wedding with Bob. Also, major contributors were their daughter and son-in-law, Tiffany and Miles. And, Stevn's mom, Pam and his sister, Katrin who shared some photos with us as well. We love you all so very much!!! Thank you for contributing as our 2nd shooters! You are the best of the best! 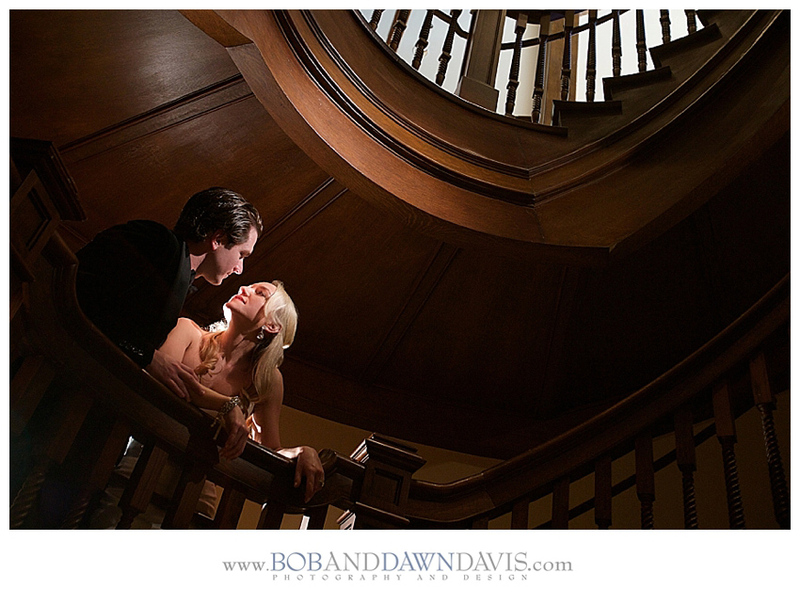 We hosted our workshop at the Charleston Center For Photography which was a fantastic location! Andy and his team were amazing and so gracious with us. We were also blessed to have Brandon Heiss from Westcott Westcott join us to help with lighting setups. Thank you Brandon!!! Day one, we all headed to Battery Park in Charleston with everyone, which is famous for its beautiful cobblestone walkways and Antebellum homes. As you can see in the photo above, there were a lot of light stands! Jenni and Stevn were amazing as they were being photographed like celebrities! I really loved the gazebo at White Point Gardens and all the . Their love for each other is undeniable! And every photographer there was taken in by not only their beauty on the outside but their kindness on the inside too! After Battery Park, we were off to cover the red carpet entrance to the rehearsal dinner at the 1940's deco American Theater. Look familiar? In my all-time favorite movie "The Notebook" Noah and Allie go to see Buster Keaton in Lil Abner at this theather. Pam & Wade were hosting the rehearsal dinner and wanted to do a red carpet entrance. Bob thought it would be fun to have a paparazzi style entrance. And Jenni looked amazing in her BCBG Maxazria dress! 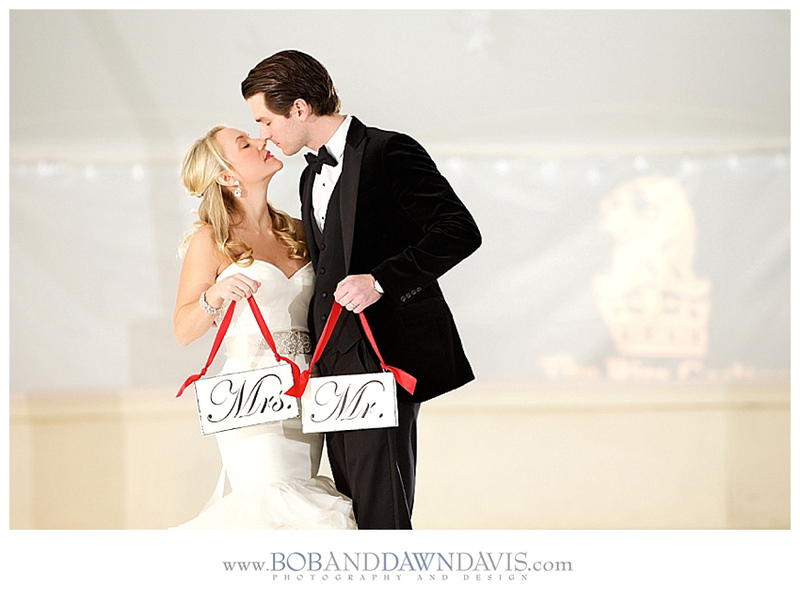 So, this is Part 1 of a 4 part blog post of our last Davis Love Story Real Wedding + Workshop. We hope that you can experience how incredible this adventure was for us all through our photos! Enjoy!